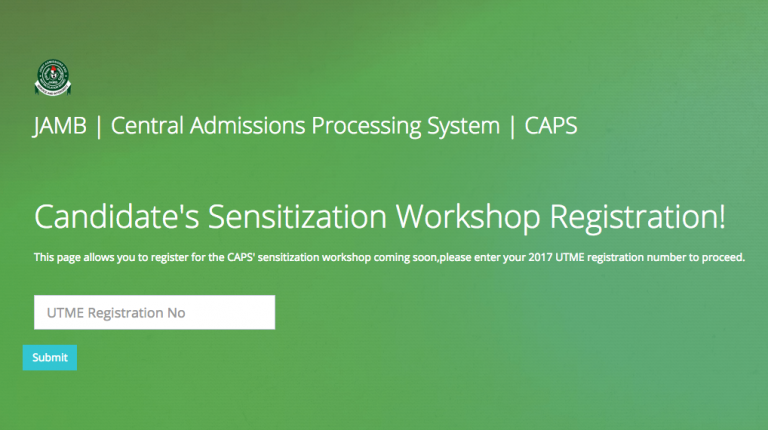 Having noticed that most admission seekers doesn’t understand the new admission processing system called CAPS ( Central Admissions Processing Systems ), so I decided to break it down to your understanding. I hope you will understand better. 1.The university would login into their respective caps platform. 2.choose their general cut off mark which was earlier advertised eg AAU -160. 3.Determine the percentage weight for jamb eg 50% or 60%. 4.Determine the percentage weight from the score obtained from the screening exercise eg 40% for school whose jamb percentage is 60% ( take both 100%). 5.Caps would calculate an aggregate/composite score based on the percentage the school gave to both utme & screening. 7.student from his/her department would be ranked based on the aggregate score by CAPS. 8.A proposed admission list would be sent to the school for those who met the cut off for various department. 9.The school would review the list. And decide If they are to remove some persons( but reasons for removing such persons must be stated). 10.after the proposed admission list sent by jamb to the school have been approved by the school. They send the list Back to jamb. 11. 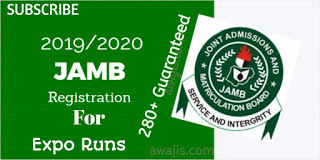 Jamb would inform candidate to either accept or reject admission given to them by the school. 12.If they accept. They are admitted. 13.if they reject they would be taken to a “market place” where other university can consider them for admission. 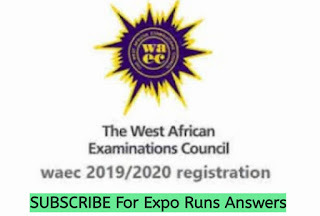 14.candidates have 3days to accept or reject admission. Check the contact page for my email address. Wish you goodluck in your admission processes.